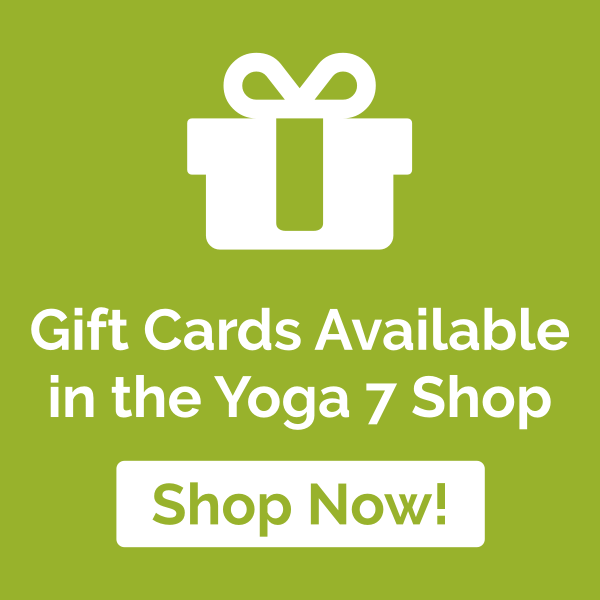 Home / About Yoga 7 / Why Sivanander Yoga? The mission of Sivananda Yoga is to spread peace, health and joy through yoga. 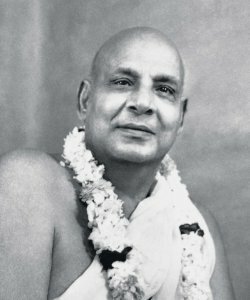 Founder Sri Swami Sivananda Saraswati was born in 1887, is alive today in countless names & forms and pioneered The Divine Life Society. There are currently 11 Sivananda Ashrams around the world and 30 Sivananda centres all of which are non-profit organisations. I chose the Sivananda style as I wanted a traditional yogic practise that looks at humans eclectically. The Sivanander yoga practise is recognised worldwide as an authority on Raja and Hatha Yoga and as such the lineage is authentic. Sivananda is a classical and holistic approach to Hatha Yoga that stretches and tones the whole body. The Sivanander style of yoga gives equal attention to the breath, postures as well as relaxation all of which help attain balance and unity of the mind and body. The same class structure for Sivanander yoga can be found in classes around the world. This style of yoga has not been modified or watered down. The teachings have survived intact and are practiced as originally presented in India by Swami Sivanander in 1936. A Sivanander Yoga teacher will have spent at least a month living in an Ashram with a 5.30 am start each morning. Each day begins with a 1-hour meditation followed by Satsang (amazing chanting) 4 hours of Asana (postures) a day, studying the philosophy, anatomy and physiology, the Bhavagita, take part in Hindu ceremonies. There is always homework given daily to be completed by the following morning so there’s not much time for much else. The day ends with another hour or two of meditation, followed by an hour of chanting with compulsory, and much welcomed, lights out at 10.30pm. Each area of the training was compulsory and there were exams both physical and written at the end of the training. There was no meat, alcohol, garlic, onions, mushrooms, smoking, swearing, caffeine, reading other than spiritual material. A month on a Sivananader Ashram was rigorous, but truly an amazing way of spending 200 hours. Sivanander Yoga is a complete healing system designed to help the body maintain a natural healthy state.